Ma Jun is an environmentalist, author, environmental consultant and journalist. Currently, he is the Director of the Institute of Public & Environmental Affairs (IPE) which, under his leadership produced the China Water Pollution Map - the first public database of information surrounding water pollution in China. In addition to his work with IPE, he is also the Environmental Consultant for the Sinosphere Corporation. Prior to working with IPE, Ma was a respected journalist or the South China Morning Post (SCMP) from 1993-2000. During his time at SCMP, he wrote an array of environmentally-focused articles, and was later appointed as the chief representative of SCMP.com in Beijing. In 1999, Ma wrote a book entitled China’s Water Crisis, the first book to deal at length with China’s environmental crisis. In 2006, Ma was named on Time magazine’s 100 Most Influential People. He was also awarded the Goldman Prize in 2012, for his contributions towards publicising China’s environmental information. 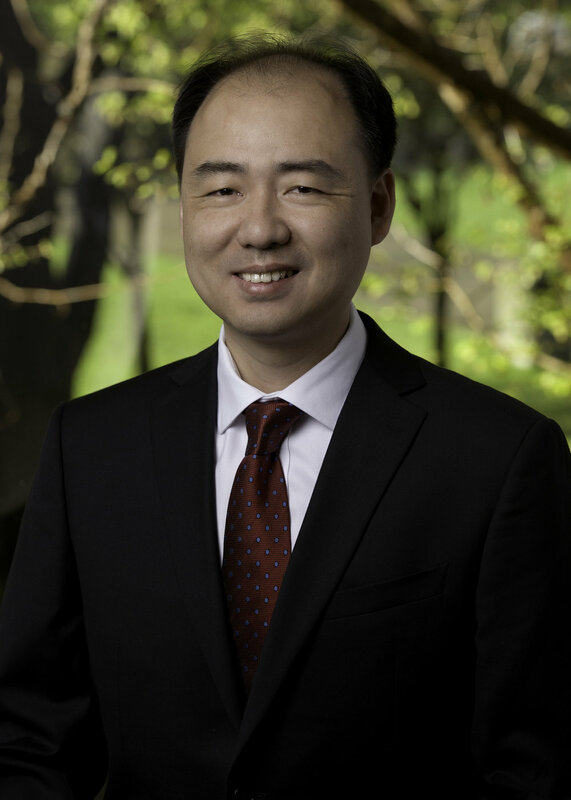 Ma is one of our #100WaterHeroes for leading the development of the China Pollution Map Database, and for using his platform to raise awareness of the nation’s environmental issues.